Thermodyn Global Sealing’s Utility Grade Rubber is a proprietary commercial polymer blend designed to optimize performance in a variety of industrial applications. Used in the manufacture of expanded sheet rubber, it can be readily substituted for natural rubber in many applications with significant cost savings. This economical elastomer is compounded to provide good abrasion, wear, and tensile qualities. 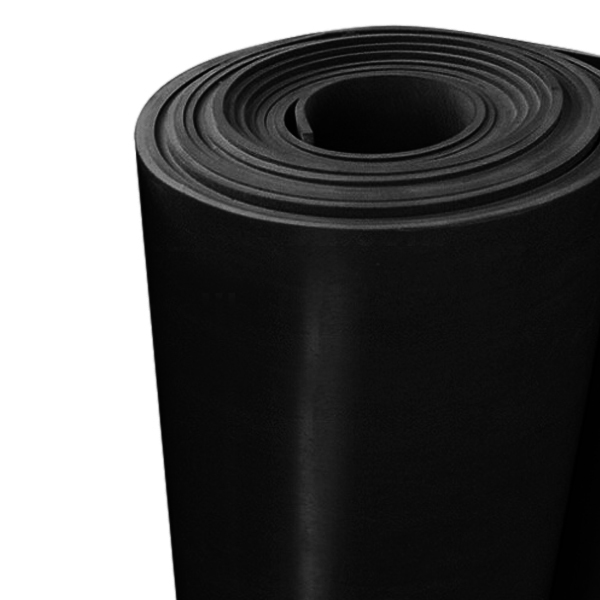 Thermodyn Global Sealing’s Utility Grade Rubber resilience is about the same as natural rubber. This material is a nice choice for covers, shrouds, and industrial applications requiring abrasion resistance. TGS’s Utility Grade Rubber is available only in Black, contact your local sales representative if you require other colors.